Landscaping may very well be one of the most difficult undertakings for your yard that you experience, but another issue that you might not be considering is the grass. Overall, it’s best to have professional landscaping tips from a landscaping company in Orlando that will take care of the dirty work, as grass has many special requirements that you must follow, especially if you want your planting job to turn out right. However, if you feel up to the task of doing this yourself and if you aren’t going to use sod, you can start by seeding. The easiest way for you to get a new lawn on your own is through basic seeding and choosing the right time is everything. To put it simply: you can’t just lay grass seed and hope for the best, there are specific systems and procedures you need to follow starting with the right time of year. In most parts of Florida, the best point to seed is during the warm season which falls between April and July. 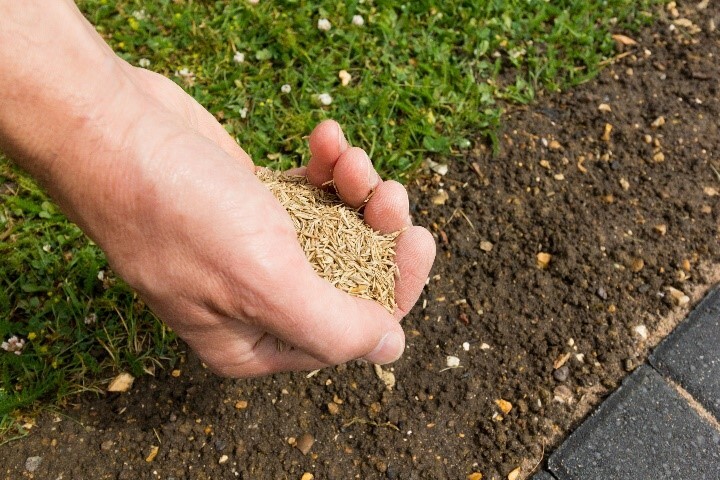 While having a company lay sod is the fastest way to get a lush, green lawn, seeding is a less expensive option, which drives some homeowners to choose this route, even though it can be tricky to get the seed to grow. Another important thing to note is that Bahia grass and Bermudagrass are the most popular and most effective choices for this area if you are starting from scratch. Before you can seed your lawn at all, you must spring for a pH test to accurately measure your soil’s nutrient levels. While this is an extra step, knowing if your soil is unable to support plant life before you start planting can save you a lot of headaches later down the road. 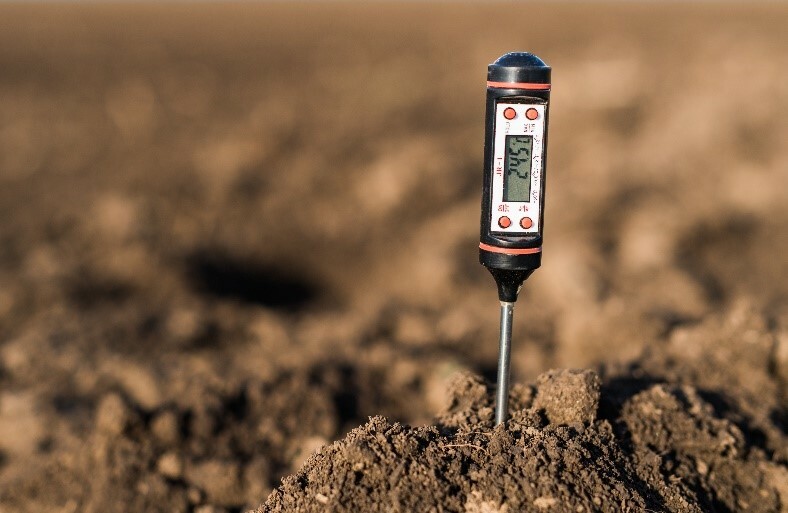 If you are unsure what to do, you can always contact your county extension office, and they are normally able to tell you how to test your soil, what to look for, and may even give you the materials you need. If you find that your soil is lacking in this regard, or if the reading is way over, you can use soil additives to correct the issue. If that fails, you may need to seek professional help from a lawn care service. Naturally, you want to start with a clean slate, and that means killing off any existing lawn. There are two major steps you must take, starting with spraying. Spraying Your Lawn – You can start the process with herbicide provided you are comfortable using chemicals. The best herbicides are absorbed by plants and their roots and do not leave behind any residuals. We strongly recommended that you water your lawn twenty-four hours ahead of time to ‘plump up’ the roots and make it easier for them to absorb the pesticide. If you really want this to be effective, you should put your plan into action on a windless day, and preferably one that is also sunny. If all goes well, your grass and all weeds should be dead within twenty-four hours – then it’s time for the hard part. Excavating Your Lawn – Once the grass and weeds are dead, you need to move on to the next step which is excavating. This requires removing several layers of soil which is something that many professional landscaping companies fail to do. When you only remove the top layer of soil, it allows the previous grass to take root once again and make a comeback, which is why we always remove several layers when we perform the job and why this is exactly what we recommend for all homeowners as well. If you are doing this on your own, you will find that a sod cutter is a great option, but you should at least try to locate a self-propelled model so that your landscaping preparation tasks do not turn into back-breaking work. While you could do all of this on your own as a home improvement project, your lawn is a very delicate part of your property, and a single mistake could be disastrous. Hiring professionals to help you get the job done right could very well be one of the smartest things that you do. Take a moment to review our services and give us a call for all your grass and landscaping needs.